January is Glaucoma Awareness Month, so we thought we’d take this time to educate you about this sight-robbing disease. 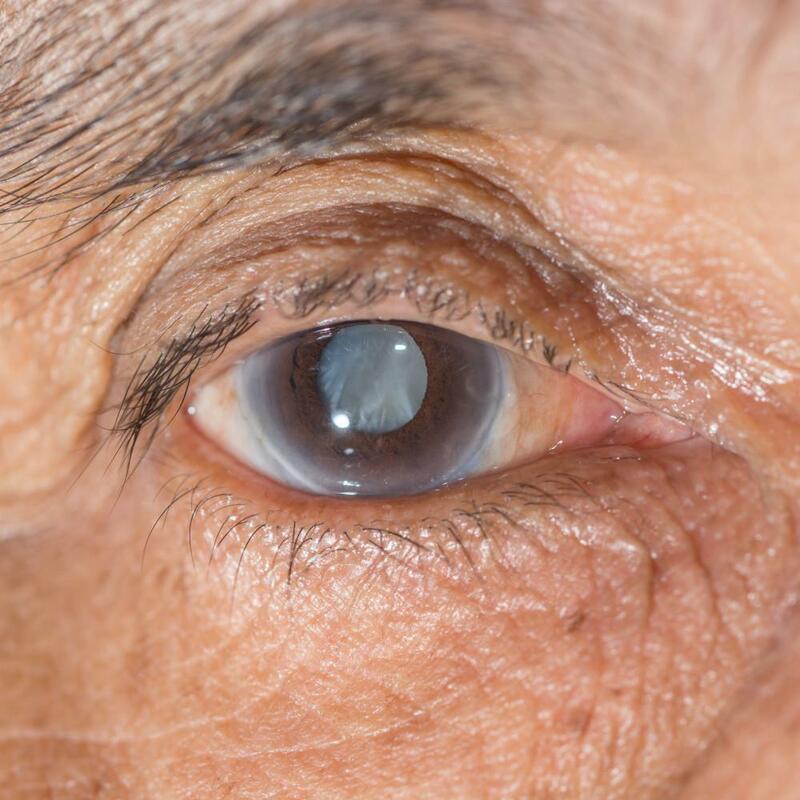 As the numbers stand right now in the United States, glaucoma affects more than 3 million people, a number experts expect to rise to 4 million by 2030 because of an aging population. But the real eye-opening statistic is that you can suffer up to 40% vision loss before you’re even aware of the disease. And we mean to correct that. At Hawaii Vision Specialists, our team of experienced ophthalmologists, to ophthalmologist and optometrist understands how glaucoma works, what the risk factors are, and, perhaps most importantly, how to detect it early on. This ability to identify glaucoma in its early stages allows us to help our clients in Hilo, Hawaii, take the necessary steps to preserve their vision. Here’s what you need to know about glaucoma and why it’s called the silent killer of vision. Of the 3 million glaucoma sufferers, the vast majority (2.7 million) have open-angle glaucoma. With this type of glaucoma, the trabecular meshwork behind the drainage angle between your iris and cornea is blocked, causing intraocular pressure. This pressure, when left unchecked, can slowly damage your optic nerve, creating irreversible vision loss. Unfortunately, there are usually no warning signs that indicate a developing issue with intraocular pressure, leaving you unaware of its presence. This is the main reason why glaucoma is called a silent killer of vision. The only way to know whether there’s a problem with your pressure or drainage is through a comprehensive eye exam. With the other form of the disease, angle-closure glaucoma, the side effects make themselves known through an onslaught of pain, headaches, dizziness, and blurry vision. If you have these symptoms, you need to seek medical help right away. In order to assess your risks for developing glaucoma, it helps to be familiar with the factors that make you more likely to develop the disease. To start, blacks and Hispanics are far more susceptible to glaucoma than white populations. As well, genetics appears to play a role, so if you know of family members with glaucoma, you need to be on higher alert. 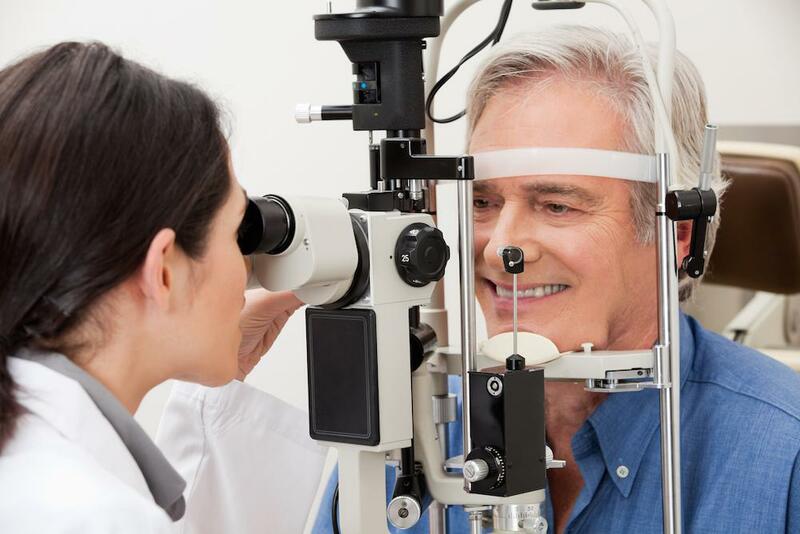 If you have a pre-existing disease — chiefly diabetes, heart disease, high blood pressure, or sickle cell anemia — you can add glaucoma to the list of potential complications. And the older you get, across all categories, the more your chances of developing glaucoma rise. If you fall into one or more of these risk groups, you should make eye exams a part of your regular health care. These tests allow us to spot the early signs of glaucoma and take action to slow the progression of the disease, allowing you to preserve your vision. We can determine the regularity of your eye exams when you come see us. We weigh your risk factors and current health in order to come up with an appropriate testing schedule. We urge you to take Glaucoma Awareness Month to heart and schedule a comprehensive eye exam with us. Call us to set up an appointment today. There’s no shortage of reasons why exercise is great for your health, and we’re going to add safeguarding your vision to the ever-growing list. Regular exercise reduces your risk of common eye problems. Starting to have some difficulty seeing the fine details in a familiar face? Are lines on a printed page looking bent rather than straight? You can take steps now to help prevent progression of what may be age-related macular degeneration. 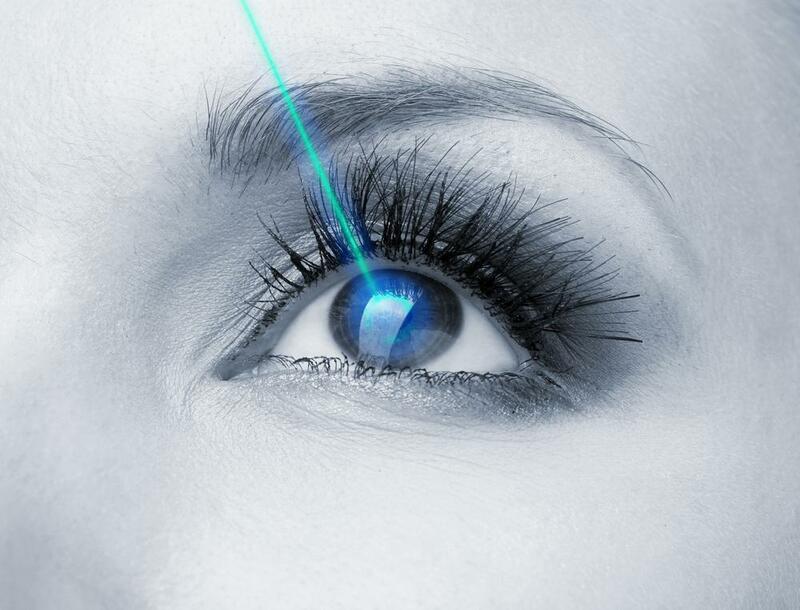 LASIK eye surgery has garnered a 96% success rate since its introduction in the 1990s. Every year LASIK helps some 600,000 people in the United States eliminate the need for corrective lenses. Read on to learn if this procedure may be right for you.